Pro. Seth Anthony, PM, believes in the cause of the Humanitarian Foundation and became a support of this program. 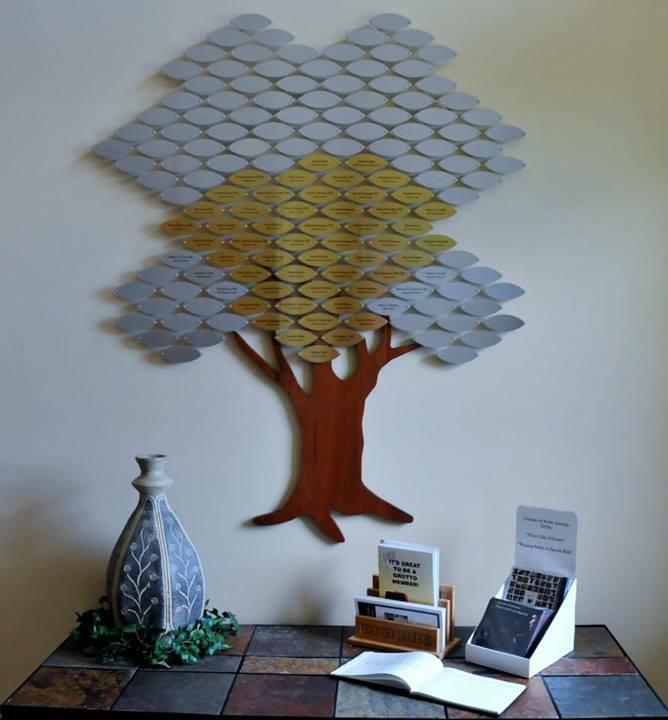 Pictured, you can see the the Legacy Tree, which hangs at the Humanitarian Foundation offices in Ohio. You’ll notice Pro. 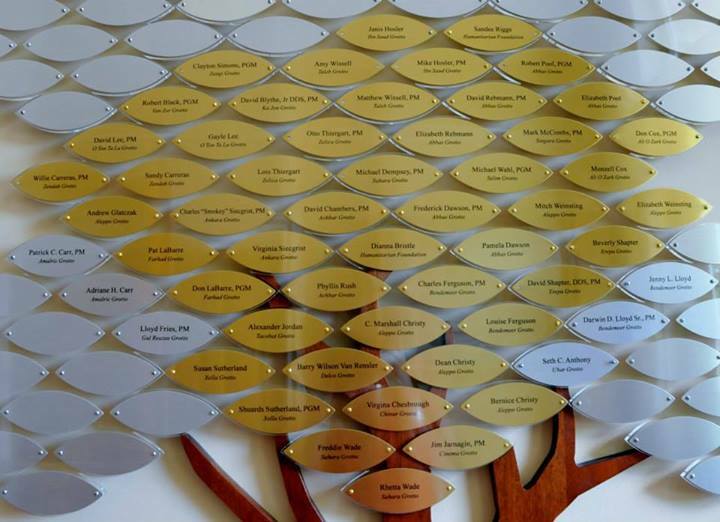 Anthony’s name near the bottom, right hand corner. If you’d like to participate in this worthwhile program, just head on over the Humanitarian Foundation’s website and snag the form. It’s super easy and you’ll leave a lasting gift for the children.